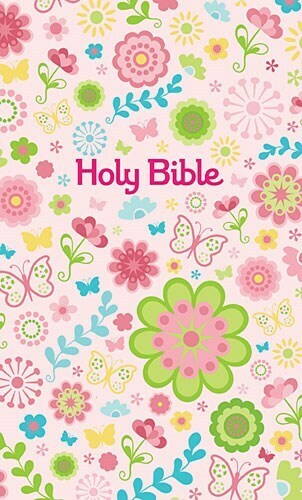 The ICB Blessed Garden Bible is a beautiful way for little girls to carry the Scripture with them. 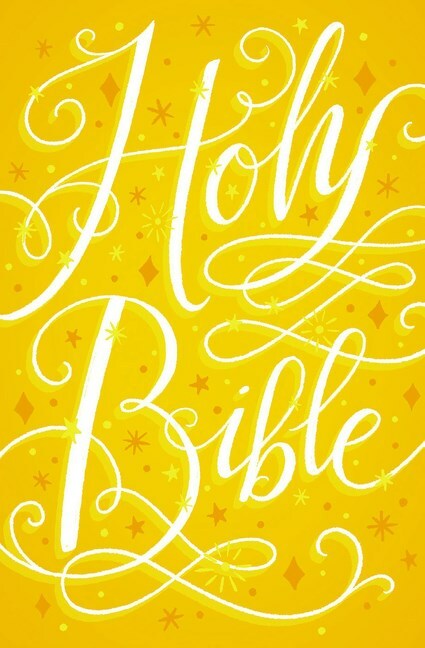 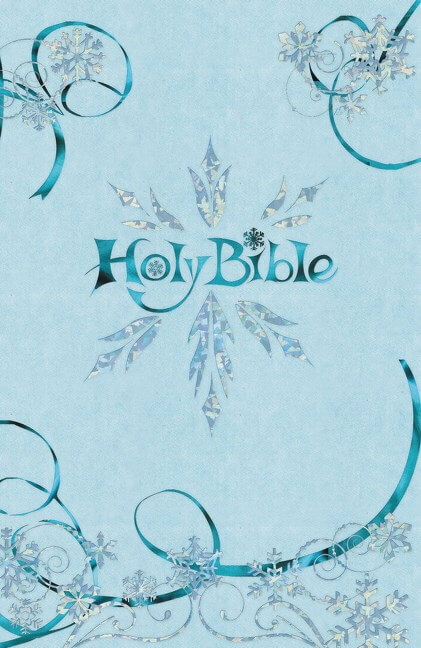 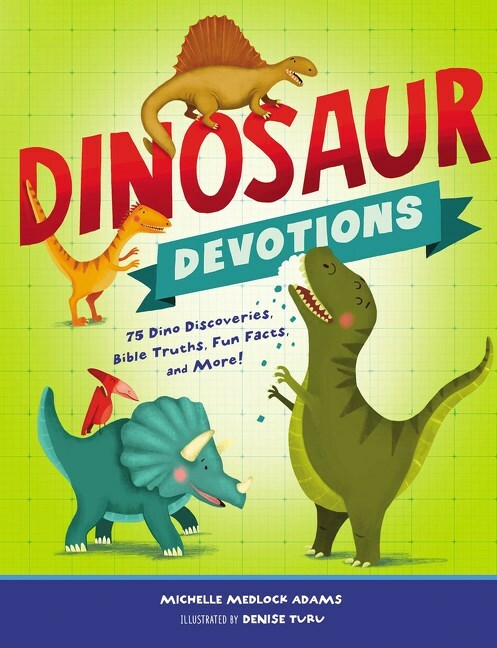 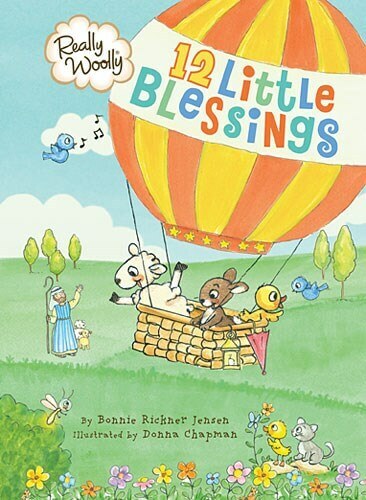 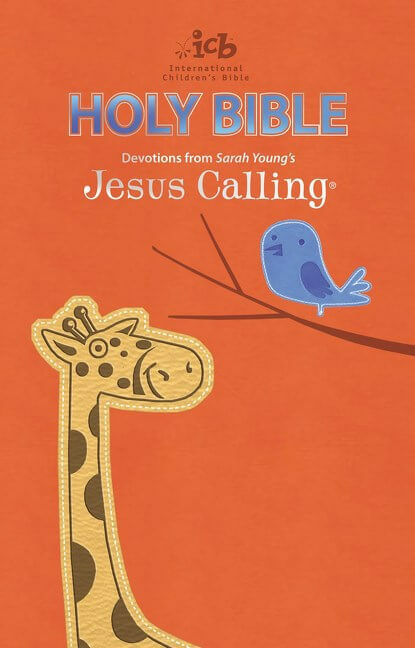 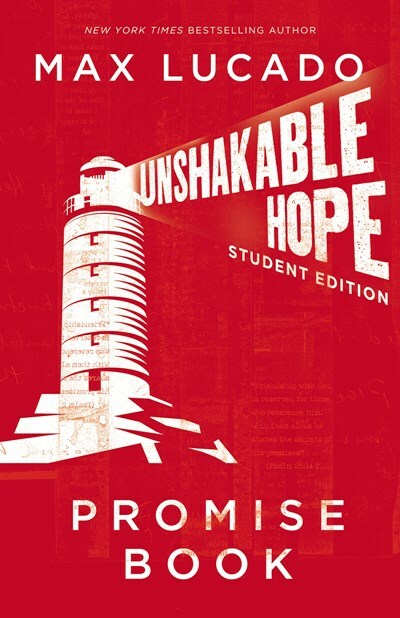 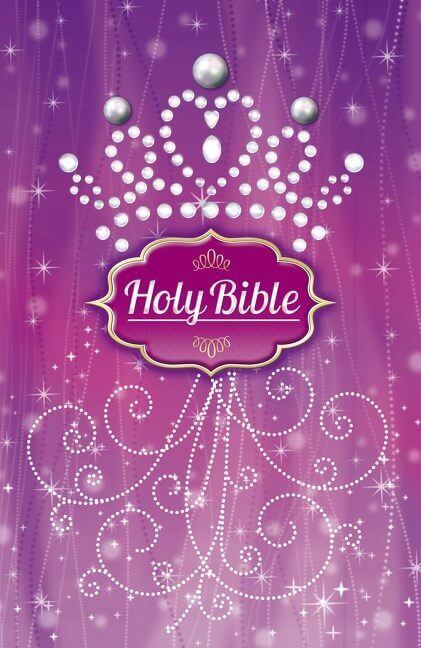 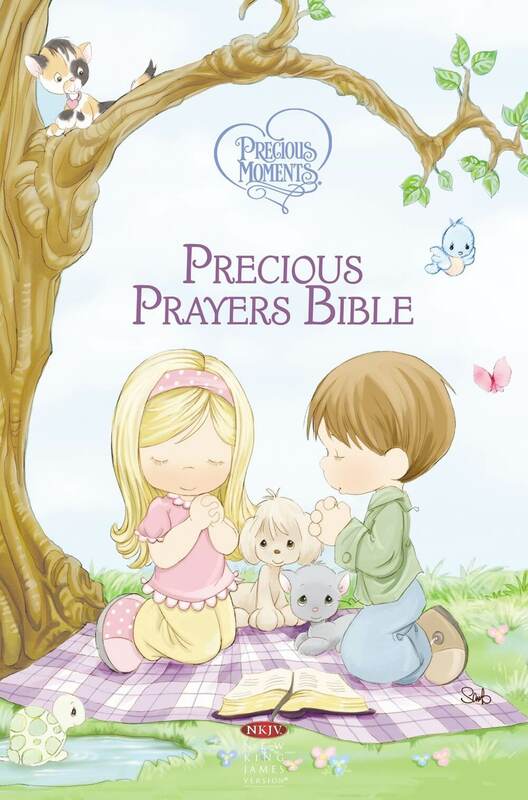 Its beautiful cover will delight any young girl as she reads and learns God’s Word. 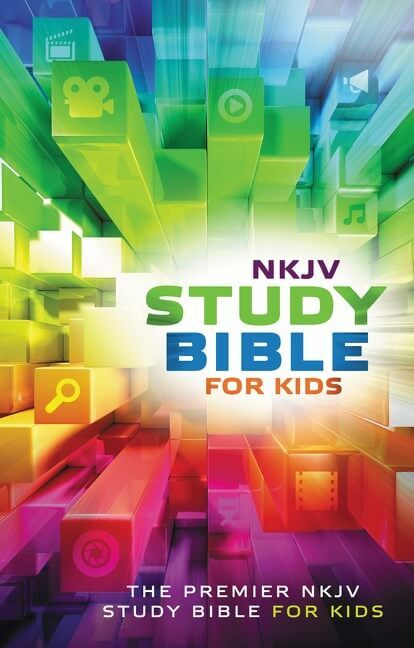 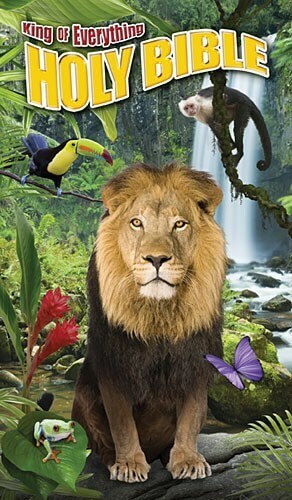 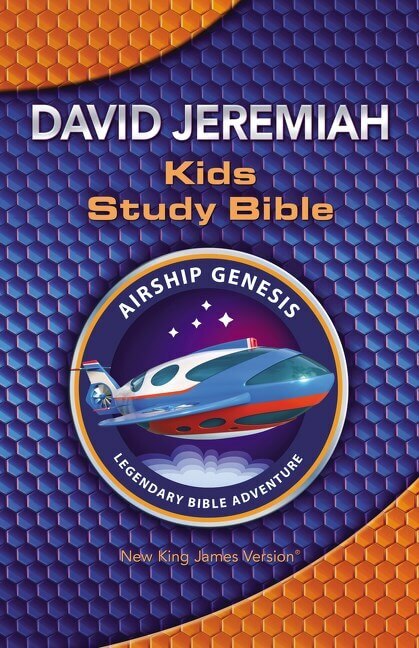 The International Children’s Bible® translation, the Bible kids can read and understand. 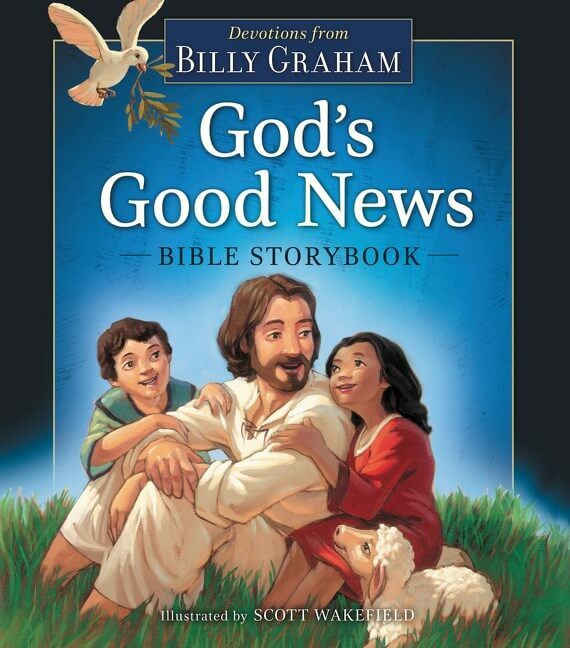 No doubt it has been a favorite of kids, parents, and teachers. 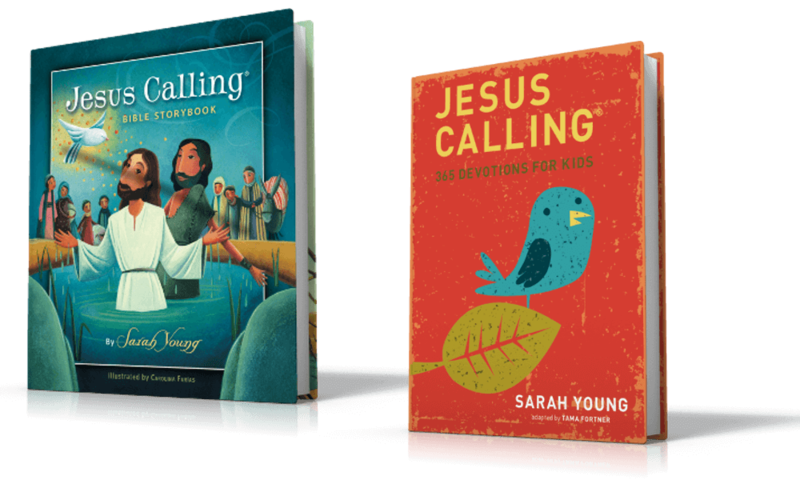 With its easy-to-read text, the ICB has a third-grade reading level, making it the ideal translation for children beginning to read and learn Bible. 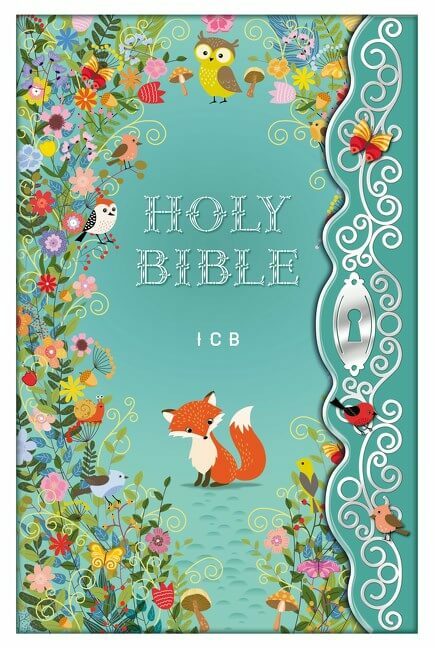 The ICB Blessed Garden Bible is a full-text ICB Bible with swirling, floral details, foil, glitter, and winsome illustrations. 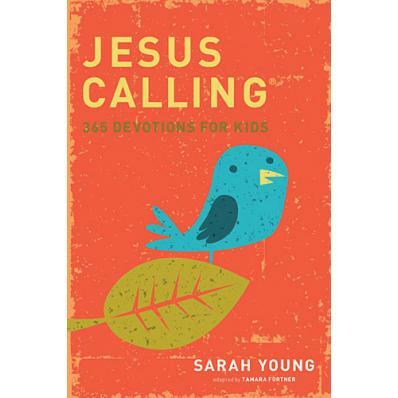 This will appeal to both moms and daughters, as it capitalizes on an organic garden trend. 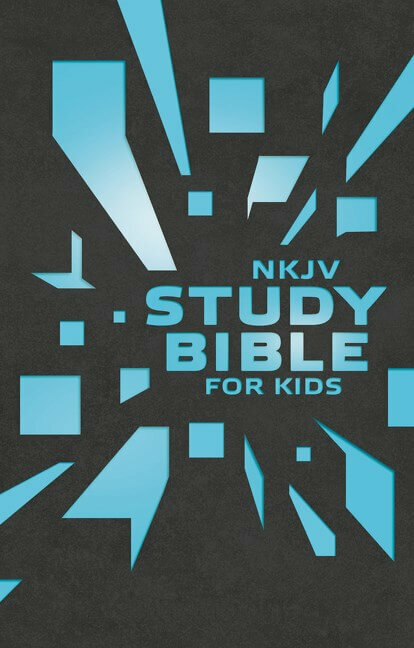 Meanwhile, inside you will find 24 colorful pages of study help inserts, including a presentation page for personalizing. 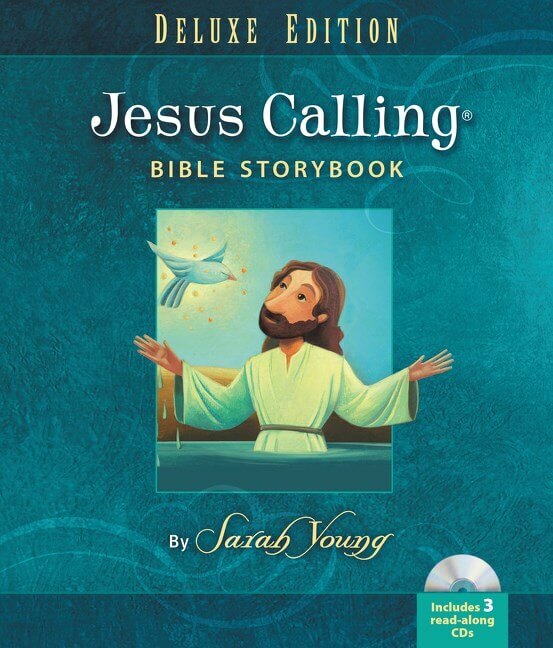 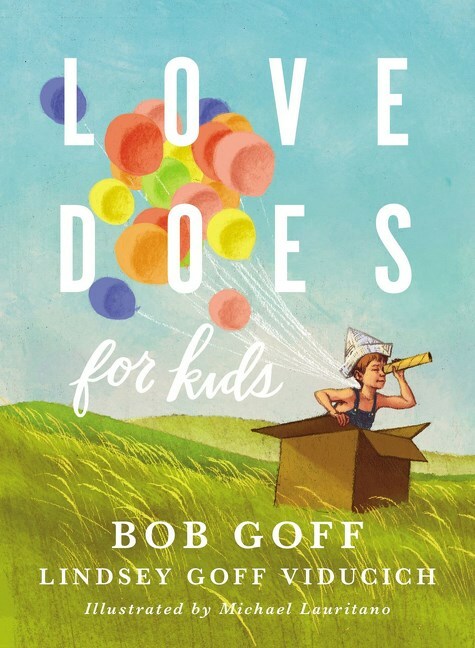 Young girls will enjoy this softer more sophisticated look as she reads God’s message of love just for her!